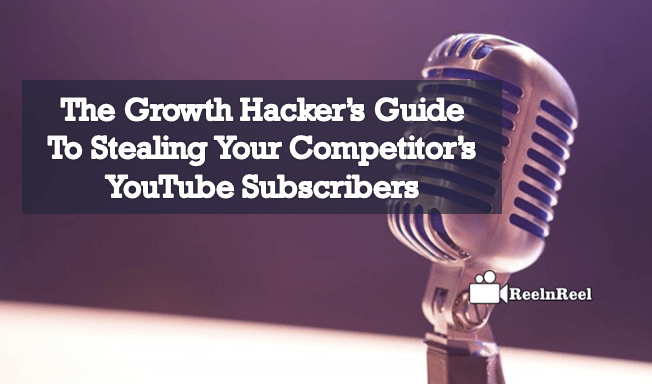 Are you waiting to overcome the subscriber list of competitor’s YouTube channel through Growth Hacker’s Guide? Do you want to be in the top place in the millions stack of YouTube? You don’t need to waste your time to be a bug to search the bulk sources. Here are some strategies that can build the successful YouTube channel that never expected. How to Use Video Marketing to Outrank Our Biggest Competitor in YouTube? By using specific tools gather the information about the statistics and video data which acquired the more views and likes. The data history of the competitor’s channel will be the best strategic approach to reach their subscribers that explore your channel brand. Keep a keen eye on the audience who had commented on the particular video of the competitor’s channel. Through the personal data, collections get in touch with those audiences. If possible make comments at those videos by mentioning your channel brand. Just make a step ahead to target the Twitter followers of a competitor at which the immediate response of the audience can be found. Through this, the expected results for the activity we have done will obtain at an instance. Make a sketch of all the shared videos on other social media sites like Facebook, Pinterest and Twitter etc. at which the bulk activity has been found. Now target those platforms by creating your own profile where your channel can participate with ease. By observing the type of videos that been obtained more shares just focus on that concept by creating your own innovative videos. Always remember to launch video campaigns by connecting them to the competitor’s YouTube channel best performing videos. Hence the fan or the subscribers of the competitor might visit your video that has been displayed in their videos. This is the tactic that works in a simple way and drains huge audience for your channel with great impact. Launch the video advertising campaign on competitor’s YouTube channel brand name. This really shows a drastic impact on your channel in short span. Because all the audience who are searching for your competitor’s channel will definitely display by your video campaign hence they might watch your video to know what about is it? YouTube is the most used and 2nd largest search engine in the world it has billions of monthly users, and a large amount of video content uploaded every minute. Video marketing on YouTube channel is one of the effective ways to outrank your biggest competitor. When using video marketing to outrank the competitors on YouTube, search engine optimization is vital. When raking the videos, YouTube tries to know how many people are watching the video.It tries to get the information of engagement and also the quality of the content. To promote the videos, share them on other platforms. Try reaching the audience for which you have created the content. SEO value added to the videos based on the reaction of the audience to the videos. SEO can be in the form of likes, dislikes, shares and comments. Have the right call to action in the video. Request the audience to comment or to share the video. Call to action can be in video description or at the end of the video. When ranking a video, YouTube considers many factors that include the channel views, subscribers, and frequency of posting and branding of the channel. To improve in these factors, try publishing the content consistently. The subscribers get notified when the new video published, and this brings continuous engagement. Organizing the videos into playlists with proper titles and text descriptions also adds value to SEO. People will be encouraged to view similar content in the playlist, and this increases engagement and views. More and more businesses people are subscribing to YouTube channels and more businesses are using the power of video marketing. 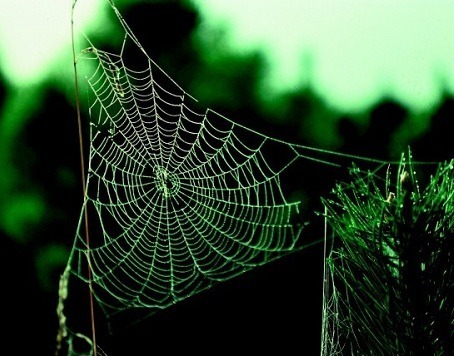 Analyzing the web presence and strategy of competitors is becoming important. Why the competitors are outranking the YouTube channel, it might be because they have better backlinks. Try getting the same links. YouTube channel videos must be optimized to outrank the competitor for similar search terms. Give your videos the best chance of being found. For this optimizing the videos, as well as the channel, is necessary. Identify the competitor and analyze their video marketing strategy. Use the online tools to simplify the competitor analysis process and collect data. Based on the data, create your marketing strategy to outrank the competitor on YouTube. Avoid the mistake of not optimizing the channel. Add a geographical location or the name of the topic to the channel name. When saving the videos, have the keyword in the name and also the primary keyword. Describe your video in around 250 words. Have all the important keywords in the description especially in the first line of the description. Choose the right category to save the videos. This helps the videos to get found. Add keywords also to the bottom of the description box and also to the tag section. Have your business listed in other online directories and use identical working across the internet. Add your business names, address and phone number. The above said are some of the tips and best practices to make your YouTube marketing videos to perform better and get more views and subscribers. These tips give an instant advantage over the competitors. Continuously using the competitor analysis tools will help to know how viewers will react to your videos and the competitor videos. You can then create the marketing campaign to improve the chances of success for your videos and to beat the competitor’s efforts to outrank you. In view of the huge potential that the video content marketing can offer, marketers are vying to post their videos as a part of their marketing mix strategy. Naturally, there is an enormous and increasing response for the videos. 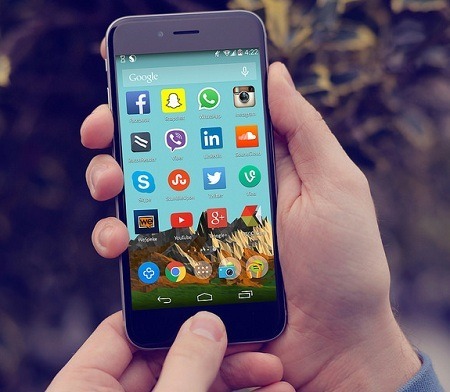 Some of the platforms offering this feature include YouTube, Facebook, Twitter etc. Of course, YouTube is the No.1 as on date. Competition (FB & Twitter) is trying their best to attract customers by offering many more advanced features for hosting videos. In view of the tough competition, it is quite but natural that the marketer has to build his target subscribers on the largest platform i.e., YouTube. Given below are some of the advanced strategies that can be used by new and existing marketers on YouTube channel for increasing their subscriber base. 1) A good script is the beginning step to creating the best video. Whatever the content that you might promote through your video, there has to be a script containing full-length details about the audio, characters, dialogues, music and background etc. 2) Quality is the king. Be prepared to offer the best quality video. 3) Titling can tilt the market in your favor. Your creation needs an attractive title to attract the viewers on your channel. 4) Thumbnails (sneak views) will give information about the content of the whole video and thereby harness the viewers to the video from the beginning to the end. 5) For every act, timing is the essence. You need to declare and maintain the schedule for uploading videos. 6) ‘Call to action’ is what is required at the end of the video. Without asking the viewers might not post their views nor share the video among their circles. 7) The length of the video to be optimal. The video which is too short might not be able to convey the content and if the video is too long the same may not be able to retain the interest of the viewer till the end. 8) Optimization of video description will enhance the SEO of your video and increase the visitors to your video. 9) Collaborating with fellow YouTube creators will provide you an opportunity to find what is trending in your particular industry. 10) Constant interaction with your loyal fan base will ensure the increase in your subscriber base through chain reaction (social media of your fans). The marketer needs to ensure that he and his product should be getting the maximum subscriber on the most powerful video sharing platform i.e., YouTube. We have no words to describe how it is going to work to find that just implement all these strategies on your channel. All these are unique and real time strategies that can find nowhere.